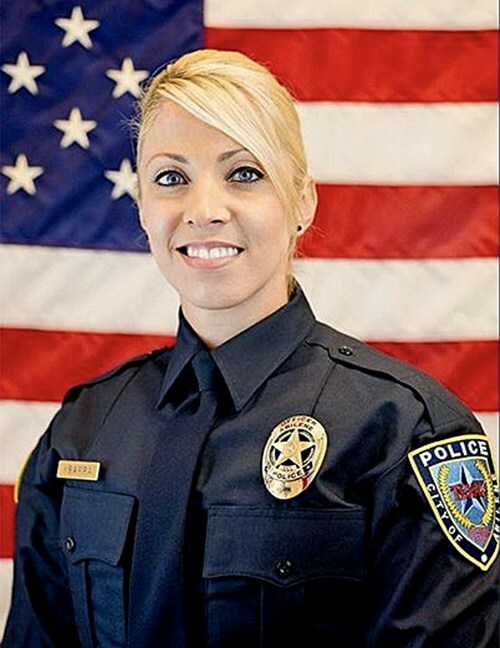 33-year old Elise Ybarra, a detective with Abilene police died at the scene of an accident on Sunday when the unmarked vehicle she was driving was hit by a Chevrolet pickup. Mrs. Ybarra and her two colleagues were traveling to a conference on crime prevention against children. The accident happened on Interstate 20 when the vehicle slowed down because of an accident that had happened further ahead. Her colleagues Chris Milliorn and Robert Collins were taken to Hendrick Medical Center; they are reportedly out of danger. Ybarra leaves behind her husband and a 10-month old daughter. She had joined the Abilene police force after being a member of the police force of Sedalia, Missouri. In another car accident that occurred in Young County on 11th August, a 31-year old woman lost her life after a truck ploughed into her stationary car at a convenience store. The truck was headed west on U.S. 380 in Newcastle when a tire blew out and the driver lost control. DPS troopers believe that the truck was speeding. The truck driver escaped unhurt. The deceased woman was identified as Kelsi Messick.